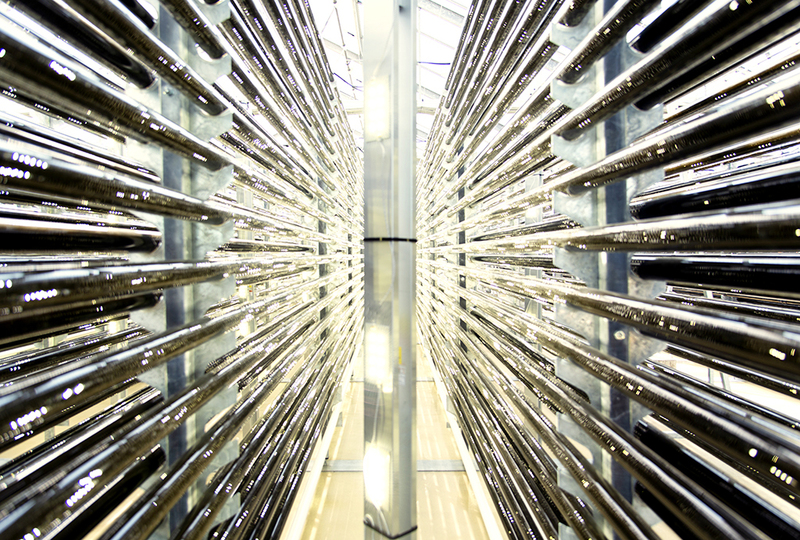 What are the new and radical innovations in the food system? Are you in Stockholm? Then don’t miss AGFO Talk this Thursday, September 20th, 08.00-09.30. Tomorrow’s radical innovations and the possibilities of new technology are on the agenda. And it’s free! We’re celebrating Hammenhög Day by inviting our Österlen friends and neighbours to the algae farm this Saturday! 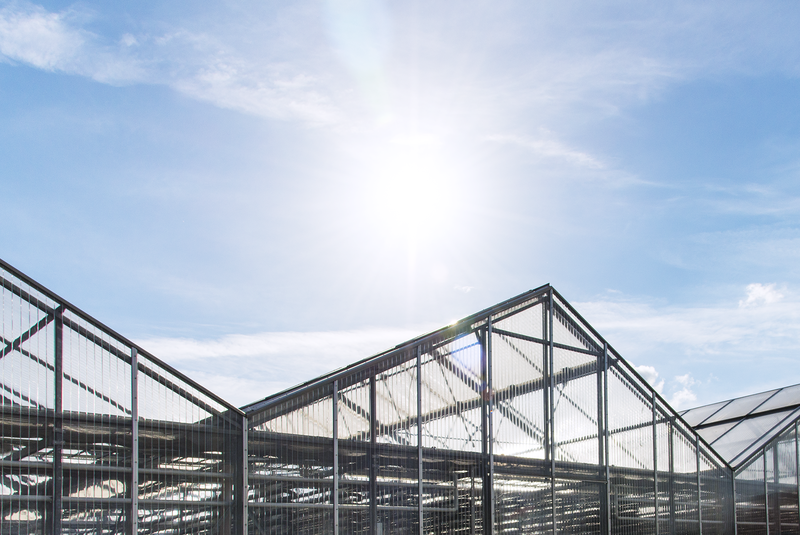 We are giving guided tours in our greenhouses and have opened up our exclusive gift shop! 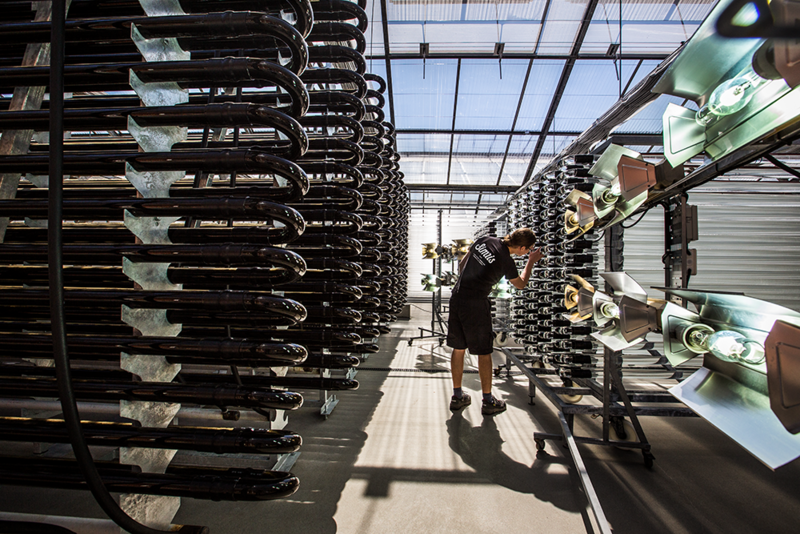 Our algae farm in Hammenhög consists of 2000 sq.m. 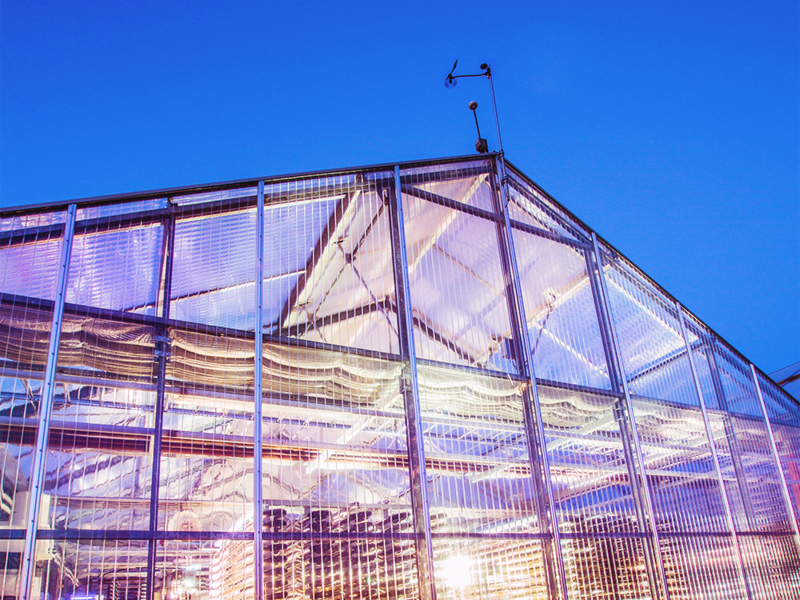 greenhouses for growing algae, and newly built top-class laboratories. In other words: this is where the magic happens! Last summer we invited the public to visit our state of the art algae farm in Hammenhög, and the response was overwhelming. 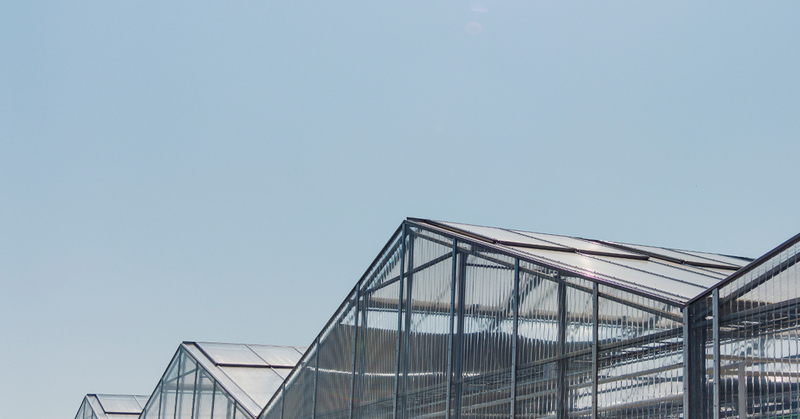 This summer we are inviting everyone again, and giving guided tours in our greenhouses. We are open June 21 between 10 a.m. – 4 p.m. with guided tours at 11 a.m., 1:30 p.m. and 3 p.m. Further, we are open Thursdays and Fridays from June 28 to August 3 between 1 p.m.
We’re opening the algae farm for visitors during Easter. 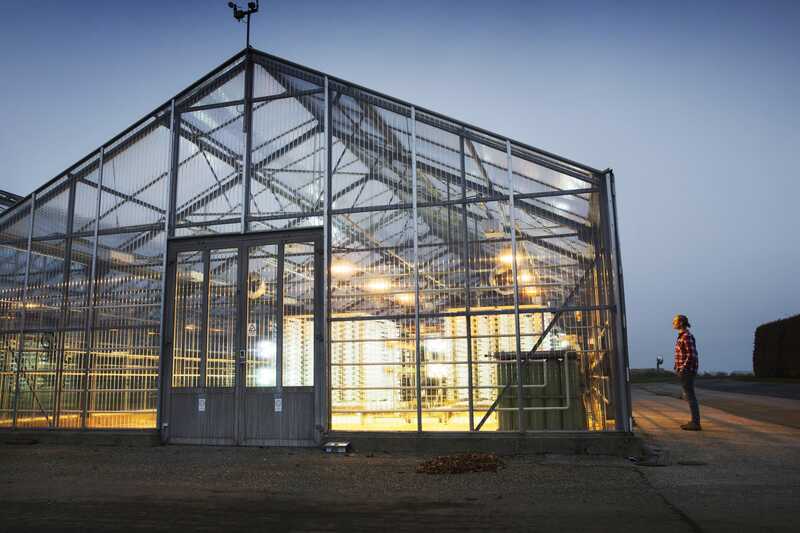 Drop by and get an exclusive tour of the greenhouse and a chance to learn about Simris and our algae. Of course, you can also shop your favourite algae supergoodies! We’re open between 13:00-17:00 Thursday, March 29:th, with guided tours 14:00 and 16:00. And between 12:00-16:00 Saturday, March 31:st, with guided tours 13:00, 14:00, 14:30 and 16:00. Meet us at the Yoga Games Health Fair in Stockholm this weekend! Yoga Games is a yoga and wellbeing conference held at Münchenbryggeriet. The event is admission free. Read more about it here! This week we’re launching our algae based omega-3 and algae supergoodies at Åhlens; in select stores and online! Simris Algae Omega-3 for Mothers and the Simris Select line will be available at day one. Simris Algae Omega-3 and Simris Algae Omega-3 for Athletes will launch as soon as the EU process is done. ‘Tis the season to be merry! We warmly welcome you to visit our algae farm during Christmas. Join the guided tour around our facilities and learn all about how to farm algae. And make sure to visit our algae shop where you can find all our supergoodies. Great gifts for you and your loved ones!